You can no longer avoid the fact that your online business reputation is very important to getting found in the top results of search engines. Studies show that consumers now trust information from other consumers more than any other source of information, including aunts, mothers and friends. Because consumers trust reviews enough to base their decisions on them, you may need to re-strategize and amend your marketing plan to take advantage of the ratings concept to get higher rankings. Let’s start with your own website. These are first party reviews and you need to follow the Google rules in order for them to display in organic search results – and be schema.org compliant. That means they cannot be linked to third party sites, like Yelp. The reviews must be solicited from feedback from your customers and/or website visitors and posted directly on your website. There are tools you can use for this purpose. There are other benefits too. The more reviews there are on a product the more information there is on those products from people who are using the products/services. This means customers spend more time on your site, looking at your goods and services, which not only means they are potentially more likely to purchase, but Google likes it too, as content on your website is interesting! If you are searching for a local business, you will probably notice one key factor: sites like Google Maps, Yelp and Facebook often rank in the top three results. Google loves these sites because they work hard to provide fresh content. And Google LOVES fresh, relevant content in determining search rankings. Asking customers for feedback specifically on these third-party sites can help you build and sustain a positive online presence. Hopefully, you have established a Google My Business page for your company, and if you haven’t, you definitely should! Since Google is by far the prominent search engine used by most people, getting listed and soliciting Google reviews can do wonders for your SEO. Reviews will appear next to your listing in Maps and Search, and can help your business stand out on Google. Reply to reviews to build your customers’ trust. Your customers will notice that your business values their input, and possibly leave more reviews in the future. 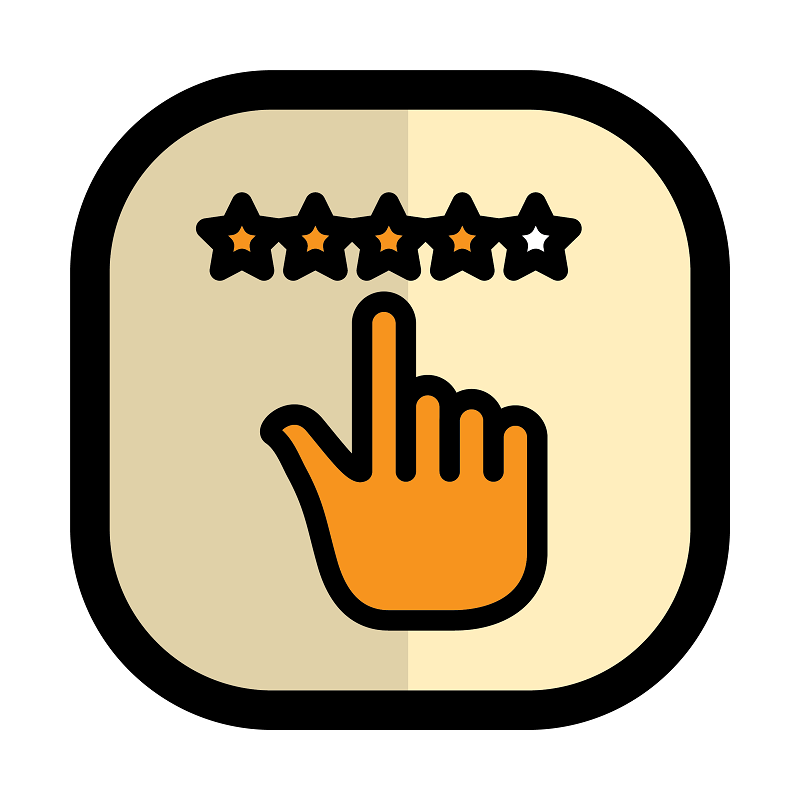 You can also create and share a link that customers can click to leave a review. Reviews are only valuable when they are honest and unbiased. If you see a review that’s inappropriate or that violates our policies, you can flag it for removal. Reviews Won’t Always Be Positive! As the saying goes, you cannot please all the people all of the time. Hopefully, your positive reviews will far outweigh any negative ones (or else you need to really figure out why!). But you are bound to eventually receive a review that is less than exemplary. You cannot ignore them! You must deal with them appropriately, or all your work will be for naught. Remember your responses are public, just like the original reviews. Don’t include anything you wouldn’t want people to read. Keep your response brief and to the point. Don’t overwhelm users with long responses. Don’t take it personal. The customer was likely frustrated or dissatisfied, so don’t exacerbate the situation further by being argumentative or disagreeable. Be courteous and not defensive. If necessary, wait until the next day to respond if the comments make you upset or angry. Thank them anyway. Remember, customers took the time to write the review, even if they were only ranting. Most other readers will be able to see through a review that is completely unfair. Do your best to diffuse the situation. Do not offer freebies or incentives to “make up” for the bad review. A simple apology or promise to try to remedy the situation is sufficient. Sometimes, there is no response that will make the customer happy. That’s life. You have to make the best of it. It’s the “agree to disagree” phase of your interaction. Get more reviews for your business! If you need assistance in building a review funnel, or setting up or updating your Google My Business page or soliciting reviews, we are here to help.